We partner with the best cord blood banks in the UK. We continually monitor and challenge our partners to ensure they provide you with the best service and sample viability. On receiving your umbilical cord stem cells our partner laboratories undergo processing stages to ensure that your sample is viable for treatment. Cleaning – The sample is cleaned to remove any cell debris and impurities. Cell debris and impurities can cause problems in the future if they are not removed before processing. Plasma Removal – Plasma contains minerals (such as Sodium, Calcium and Potassium), which have no transplant benefits. These are removed in the first stage of processing. Red Blood Cell Removal – Red Blood Cells can rupture during the freezing and thawing process, resulting in toxic cell debris. This debris makes your stem cells unusable. By removing the Red Blood Cells this potential danger in minimised. Another benefit of removing Red Blood Cells is that the stem cells can be used for family members without the risk of blood type mismatch. Cell Count – Once you cells are isolated, a laser counting machine is used to give you the number of stem cells in your sample. Details of this count will be on a certificate which will be sent to you on successful storage. 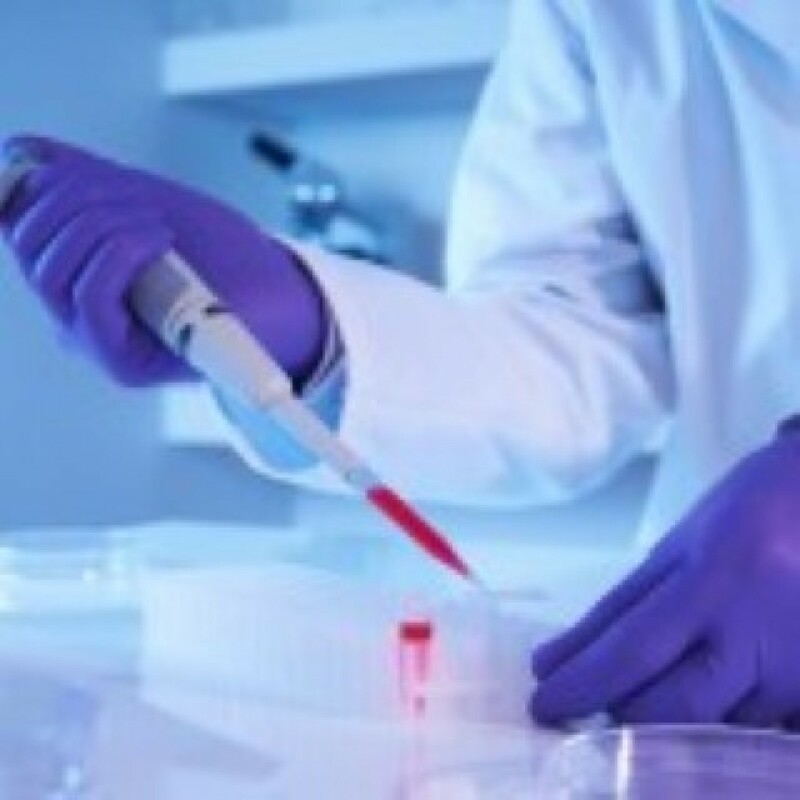 Slow Rate Freezing – Once the cell count is completed, your stem cells are prepared for freezing. This is done by slowly bringing the temperature down to -40°C before transferring the cells to a long term storage tank at -196°C. Volume reducing your blood cleans any impurities and cell debris as well as removing the red blood cells. This reduces the volume and results in a cleaner, more viable sample which can be used for immediate family members without a risk of blood type mismatch. Whole blood stores a larger sample which includes red blood cells. These cells can fragment on freezing and thawing resulting in toxic debris which will contaminate your stem cell sample. The sample is also not cleaned before processing. The majority of UK Cord Blood Banks hold thousands of samples from all over the world and are open 24/7. Once your stem cells reach the laboratory, before any processing and storage occurs, your unique barcode is scanned and your samples are allocated a space in a cryogenic freezer. We recommend our partners adopt a dual record system for sample locations. These are kept separate in case of fire or natural disaster, keeping you safe no matter what. 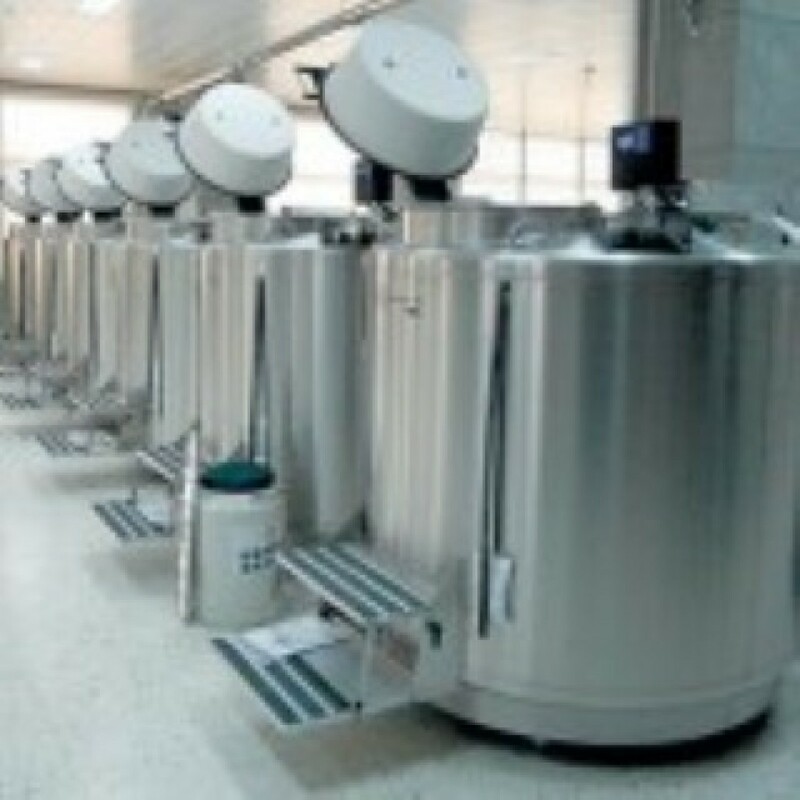 Once your stem cells have been processed they are prepared for storage. This process reduces the temperature of the samples to -40⁰C. After this, the samples are stored in cryogenic freezers at -196⁰C; where they will remain until they are required.